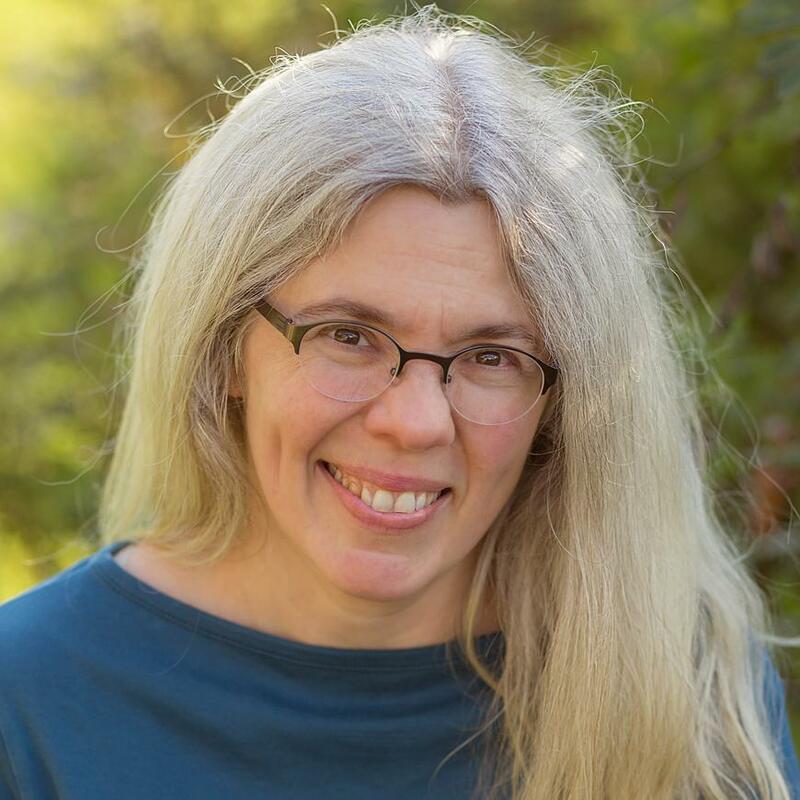 Ruth Lehrer is a writer and sign language interpreter living in western Massachusetts. Author of the poetry chapbook, TIGER LAUGHS WHEN YOU PUSH, her writing has been published in print and online journals such as Jubilat, Lilith, DecomP, Trivia: Voices of Feminism, and The Blue Hour Magazine. 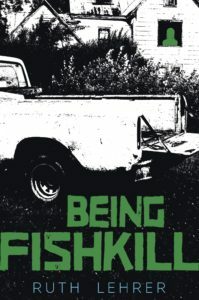 Her novel, BEING FISHKILL, will be published by Candlewick Press in November 2017.